Digital Revolutions is proud to present our latest batch of free photoshop brushes. 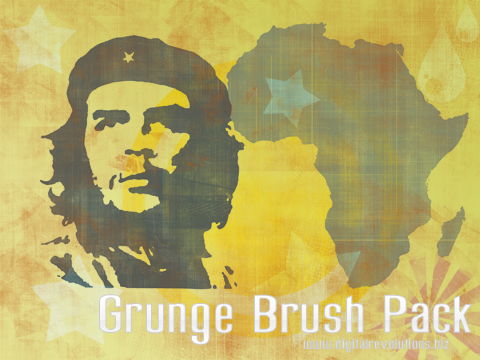 Sporting a spiffy, urban grunge style, these brushes are an easy way to add spice to your designs. Featuring over 10, high-quality brushes, ranging from shapes to grime, this free pack is just what the doctor ordered. Download the brushes today and enjoy! Please consider supporting Digital Revolutions with a small donation, your support ensures continued development of high-quality freebies like these brushes.